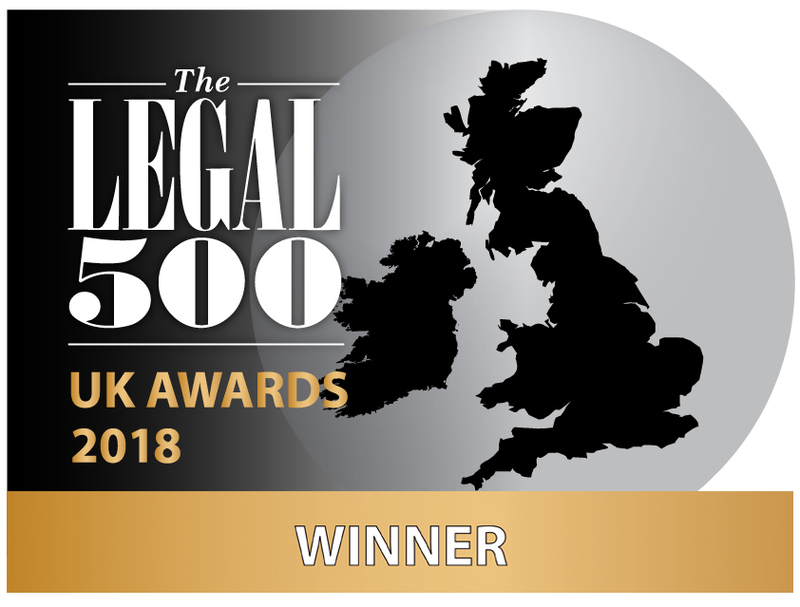 Essex Court Chambers has received 12 nominations across 10 categories for the Legal 500 UK Awards 2019. 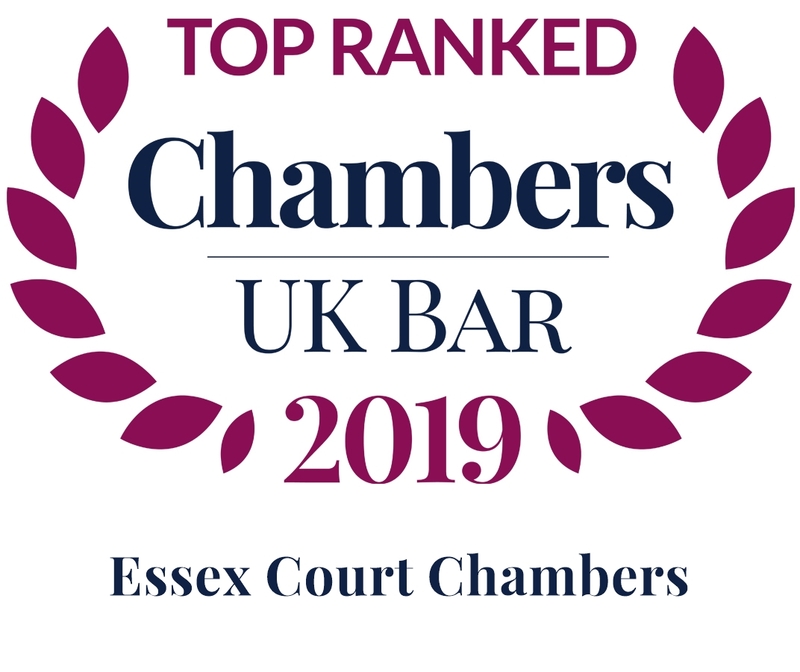 Head of Chambers, David Foxton QC, Head of Chambers said “we are delighted at the excellent showing of Essex Court Chambers in the nominations for the Legal 500 Awards for 2019, with nominations as a set across five practice areas and nominations for seven individuals across four practice areas. 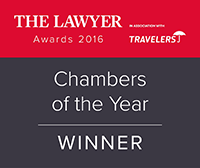 This performance reflects Chambers’ strength-in-depth across the full range of international and commercial disputes practice”. 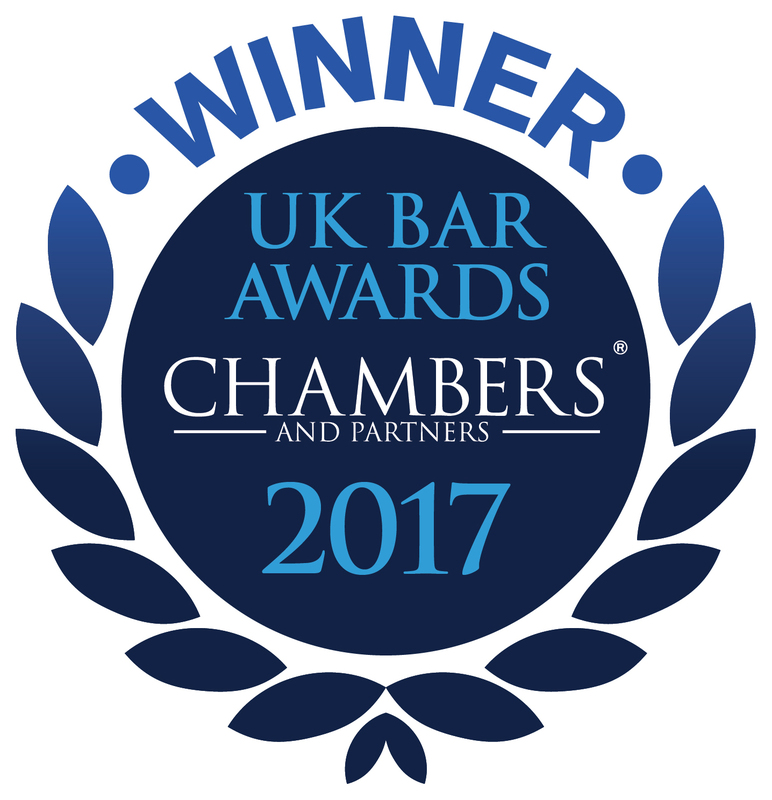 Senior Clerk, Joe Ferrigno, says it is “a substantial achievement to be nominated for ‘Set of the Year’ in so many categories. 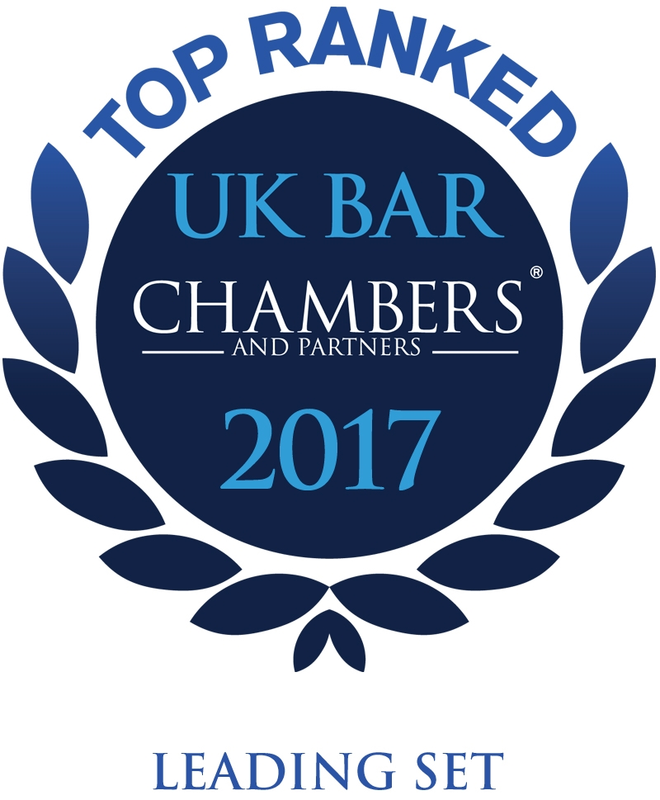 We are delighted to have been recognised across the breadth of our core areas”. The winners will be announced on 3 January 2019.